Leading fire alarm suppliers and installers in Norris Green. Your family, your home, your pets, and your business and property are some of the most important things in your life. Fire on the other hand, is one of the most damaging things in the modern world and a huge risk if your home is left unprotected. However, we offer nationally certified fire alarm services within Norris Green to ensure that everyone in the area is safe and protected. We are a local fire protection company that provides outstanding coverage within Norris Green and in other surrounding areas as well. 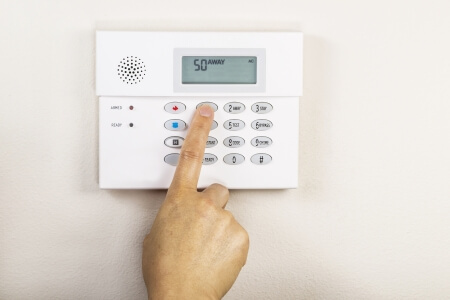 We have built our company on the idea of total protection for our customers and will work hard to ensure that each and ever alarm we install exceeds the national standards and keeps you safer than ever.